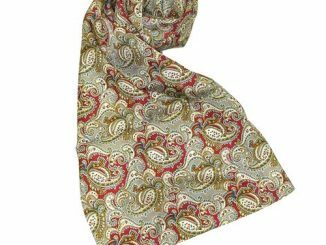 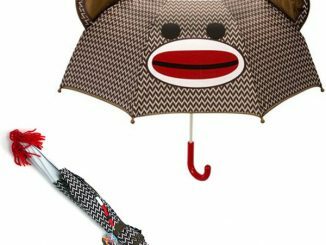 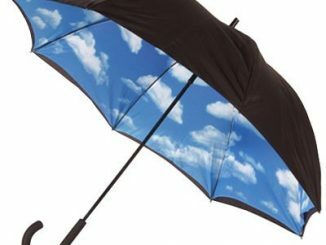 This Seventh Doctor’s Umbrella is exactly what you need to complete your Seventh Doctor Who cosplay. 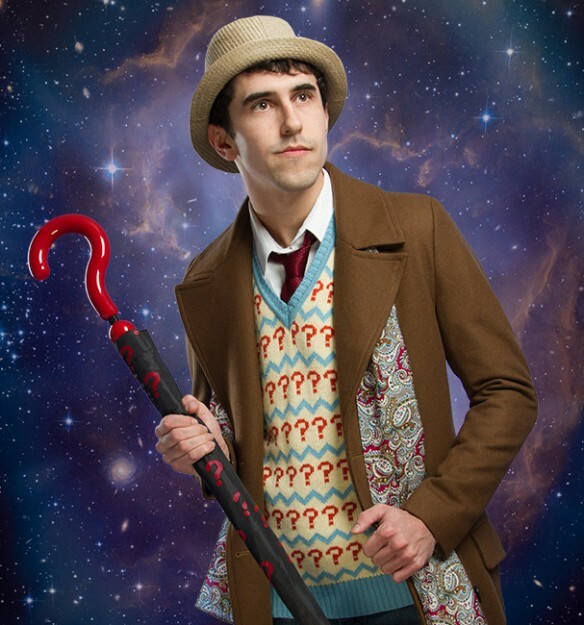 I never was a fan of the whole question mark thing that Doctor Who did in the 80’s but I do like to keep dry. 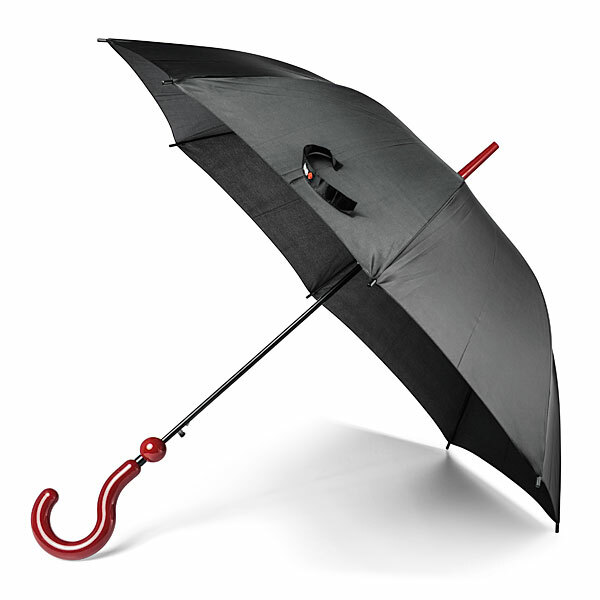 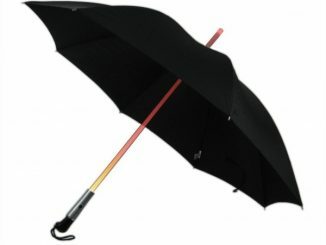 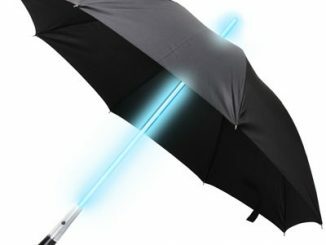 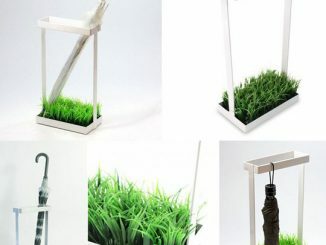 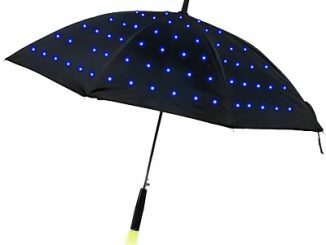 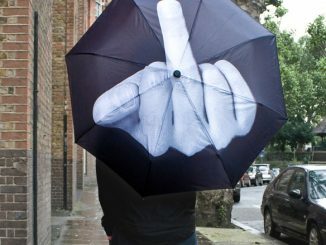 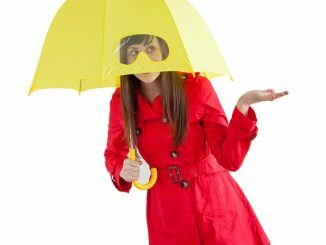 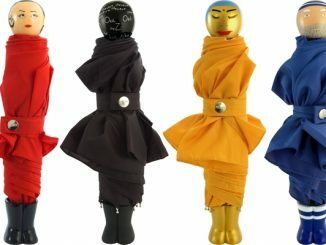 This umbrella is modeled after the original created by T. Fox & Co. 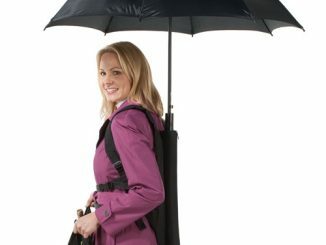 Even though it won’t save you if you’re hanging from an ice cliff, it will make you look the part. 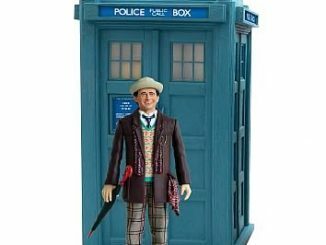 Modeled after the original created by T. Fox & Co. 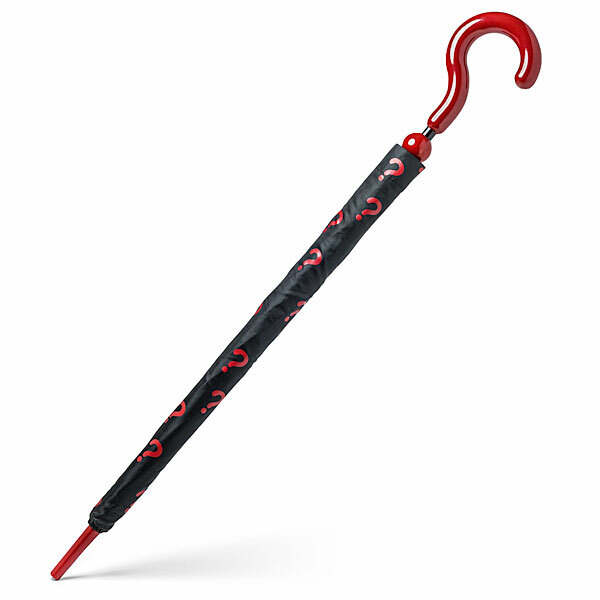 Paint that thing green and make it a Riddler umbrella!